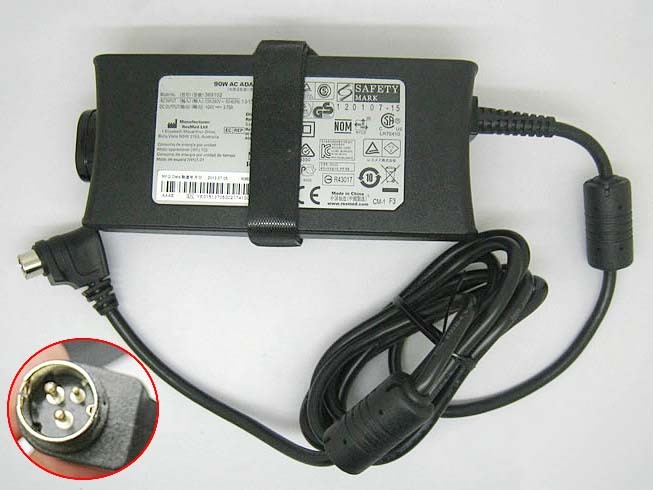 Resmed 90W Adapter | Resmed 90W laptop Power Adapter replacement for Resmed Connecter size: 3PIN with central pin inside (ref to the picture). Resmed 90W replacement laptop Power Adapter for ResMed R360-760 S9 Series. Buy cheap laptop Power Adapters, 90W laptop Power Adapter with low price and high quality!This GSB248 Resmed 90W meet or exceed the original laptop Power Adapter specifications.